Since our house isn’t partially under construction this Christmas, I decided to decorate more spaces. One of those spaces is the playroom. So today I’m sharing the playroom Christmas tree Owen and I decorated. I’m also participating in the 4th Annual My Home Style– Christmas Tree Edition blog hop hosted by Stephanie from Casa Watkins Living. If you’re visiting from House Homemade, welcome! Now I’m not going to lie, one thing I love about being a parent is the ability to do fun stuff like decorate a 4-foot Christmas tree with cute and colorful ornaments. I’m pretty sure I was more excited than Owen because he abandoned me to play with his legos after placing three ornaments on the tree. His loss. 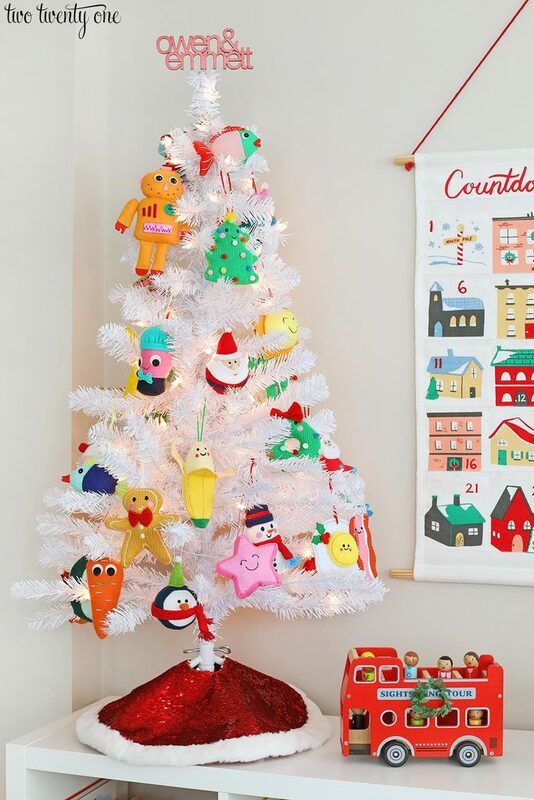 The tree is chockfull of adorable plush and felt ornaments I’ve collected from Target after-Christmas sales the past few years, but some are available in-store right now. Christmas hoarding FTW. When I decided to decorate the playroom and put up a small tree, I had a lightbulb moment– a tree topper made of the boys’ names. I texted my friend Jacque, who has an amazing custom gift and home decor Etsy shop, and asked if she’d be able to make a tree topper for me. It turned out exactly how I was envisioning. 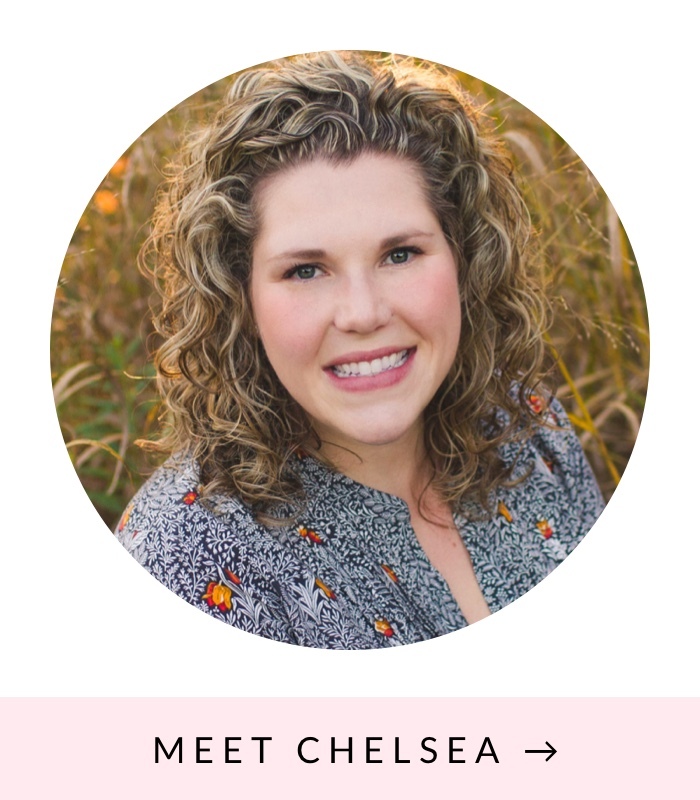 Definitely check out her shop if you’re looking for some great personalized gifts. Tree topper bonus! Use the code TWOTWENTYONE20 for 20% off your order of $30 or more until December 25th! The tree is on top of a cubby shelf in the playroom. It’s actually the shelf that used to be in Owen’s closet at our old house. 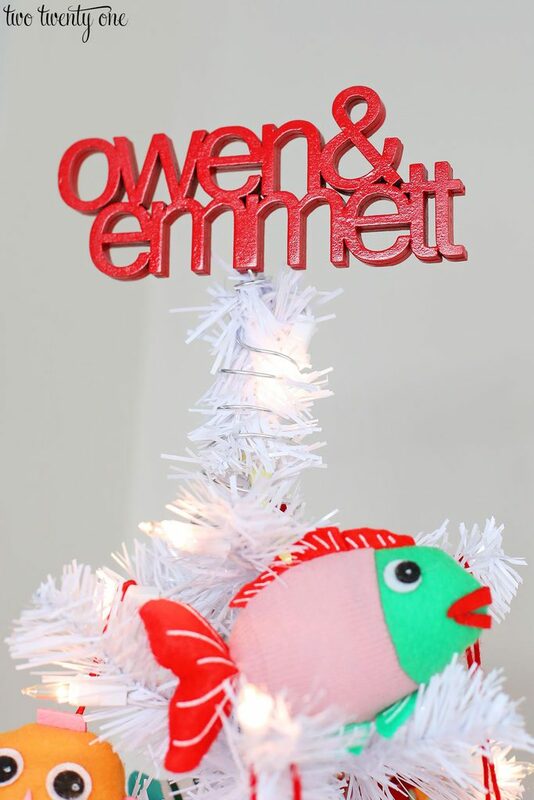 If you have a very sharp eye and impeccable memory, you may recognize this ornament from when I decorated Owen’s bedroom for Christmas a couple years ago. I can’t wait to show you the rest of this space in a couple weeks. I’m putting together a kid Christmas space tour with a handful of other talented bloggers. You’re going to love it. Why yes, I made a tiny wreath for this double decker bus. If you’re looking for more grown-up Christmas tree inspiration, here are a couple of my full-size Christmas trees. If you were stopping by on the tour, thanks so much for visiting! If you’re continuing on, Tag and Tibby are up next! I LOVE this cute kid’s tree! So fun and bright. I’d say you have a gift for rocking the holidays! Chelsea this is the cutest playroom tree I have ever seen ! 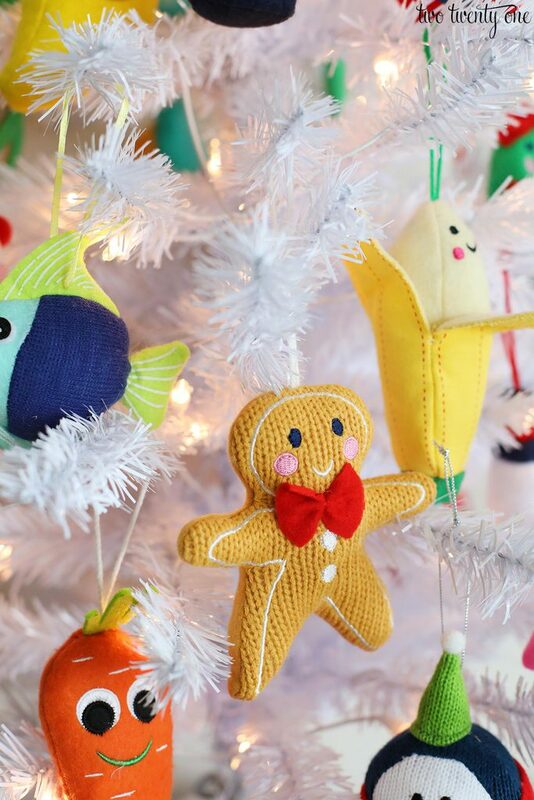 Loving all the unique and colorful ornaments-your boys will love it more and more as the holiday gets closer. Wishing you and your beautiful family a Happy Thanksgiving! Oh my gosh…this is adorable!!! 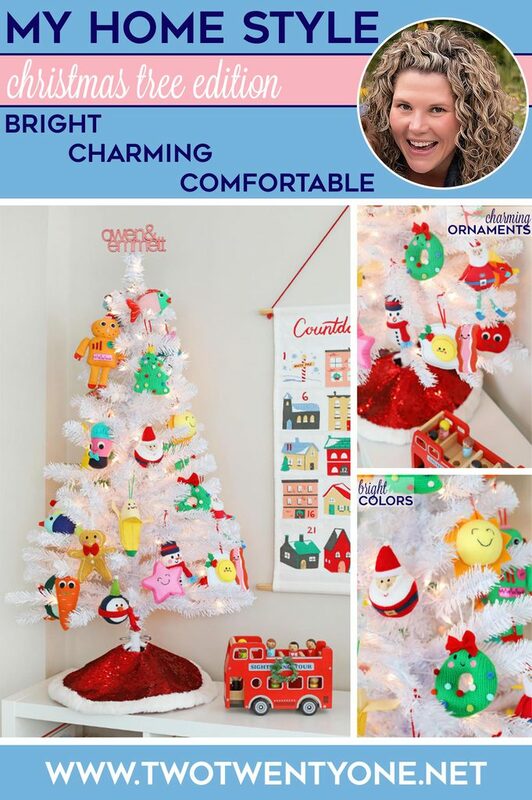 the ornaments are so fun and whimsical–I love it! What a fun tree! 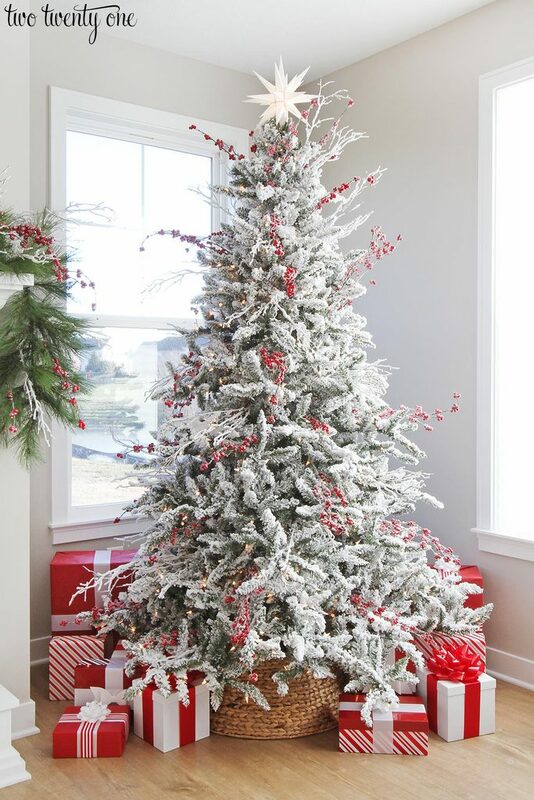 I dream of having a tree in each room of the house! Someday, definitely not this year! Hah! Wow, all your trees are pretty amazing! I love the kid’s tree idea though! My daughter has had her own tree since she was little. It’s a family tradition now. This is just too cute! 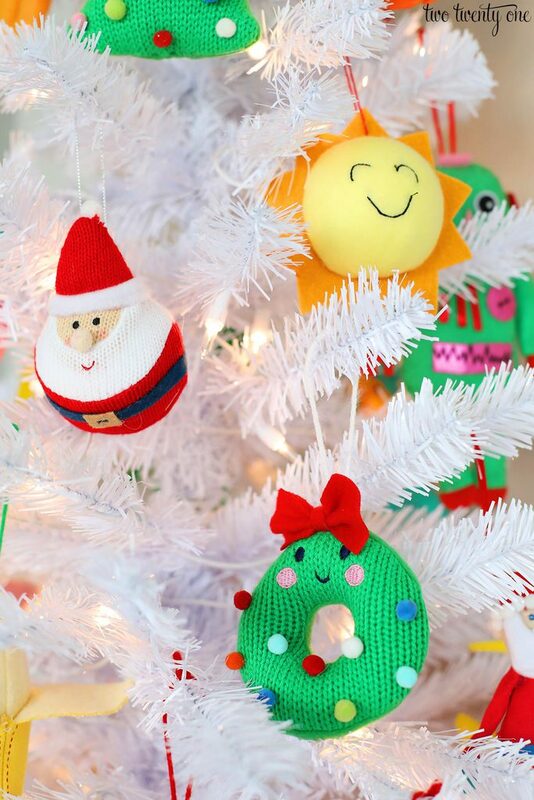 Love the fun and colorful ornaments! Very cute and fun!! 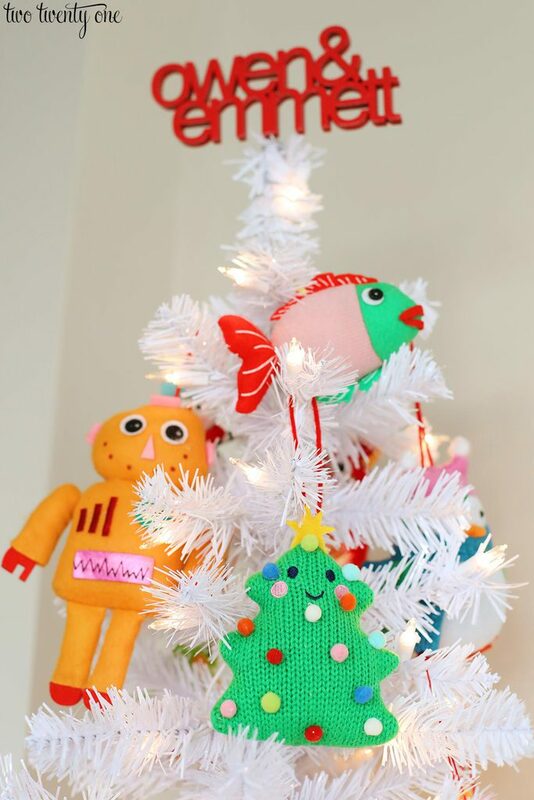 Love all of the bright colors and playful ornaments. This is tooooo cute! 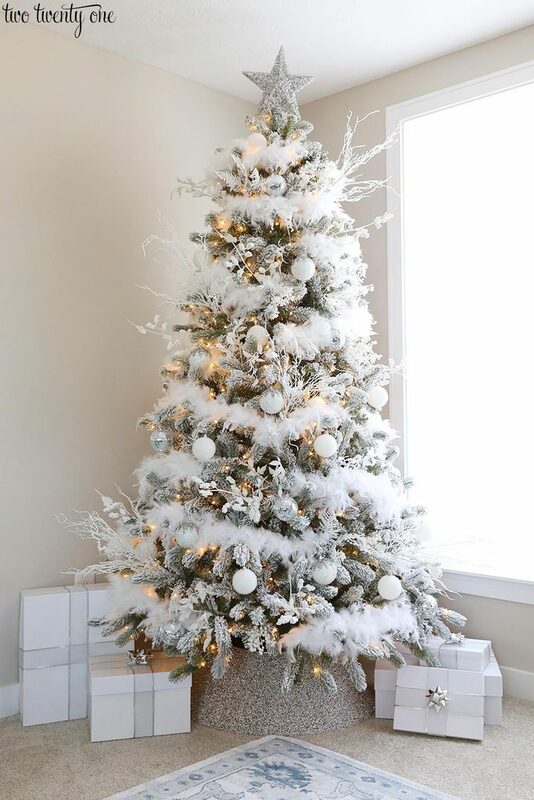 I love those ornaments and tree topper! Such a beautiful, vibrant color scheme which is perfection for a playroom! Thanks for joining in on the fun this year! TOTALLY LOVE the little kids tree with the ornaments. 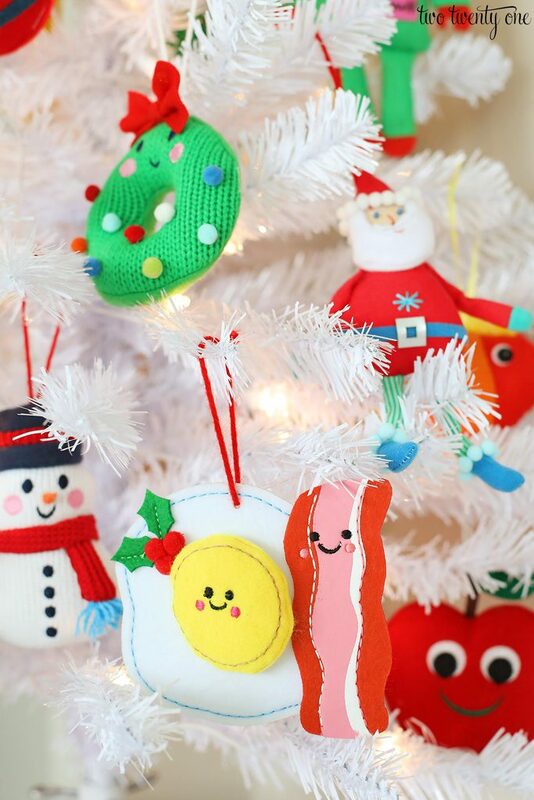 What a great idea, and such cute ornaments. Happy holidays! Each tree is so pretty! That first one is killer fun! I love it!